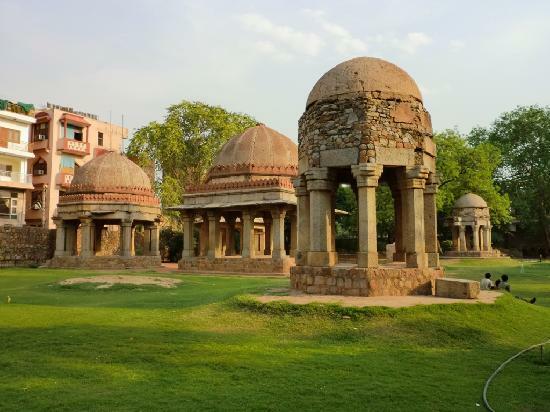 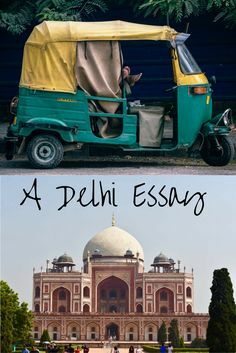 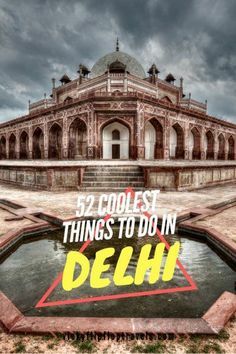 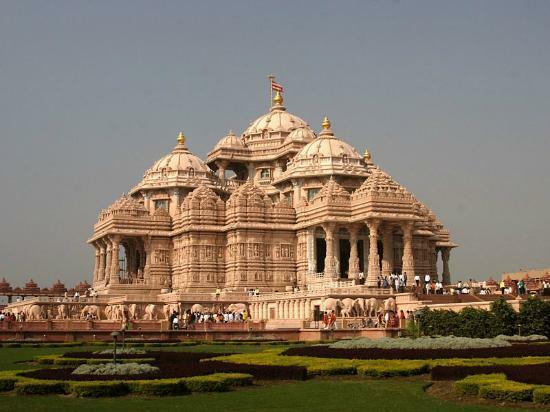 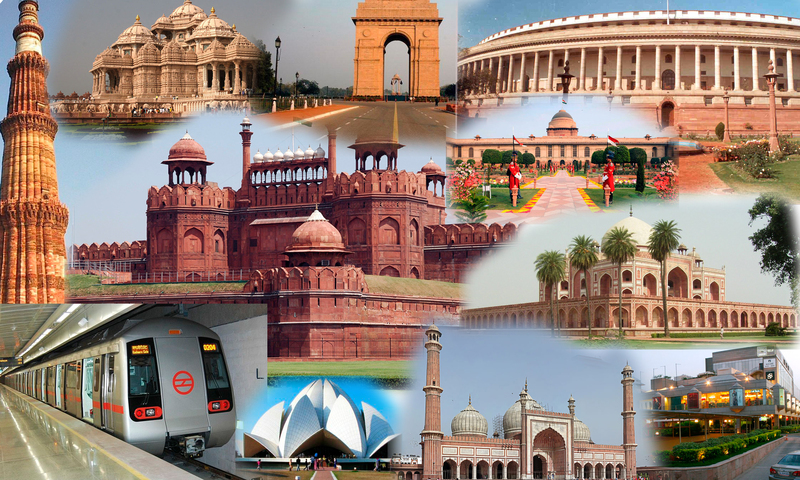 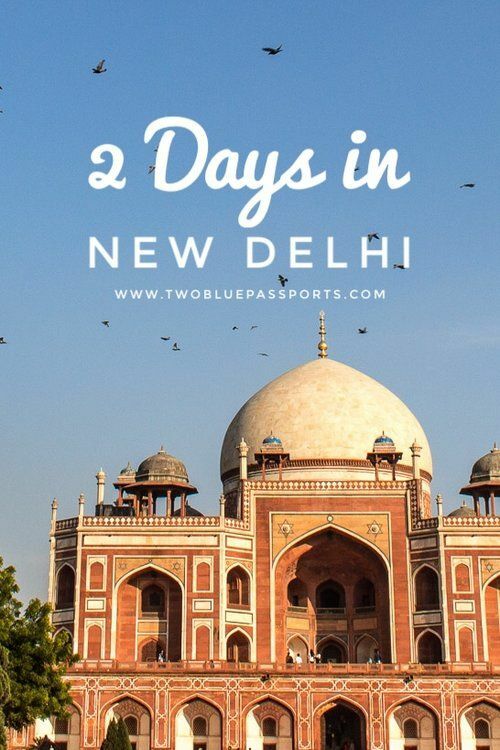 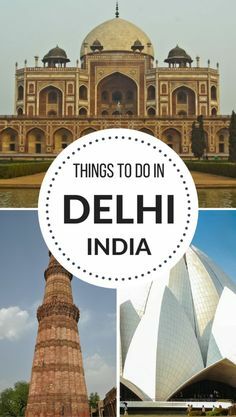 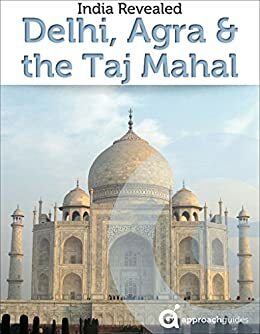 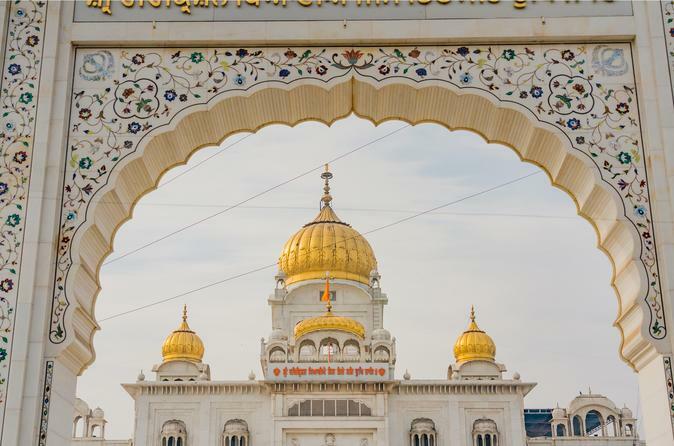 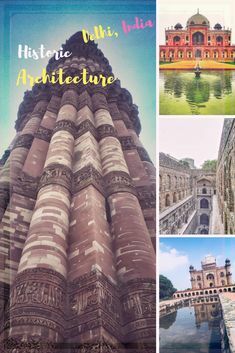 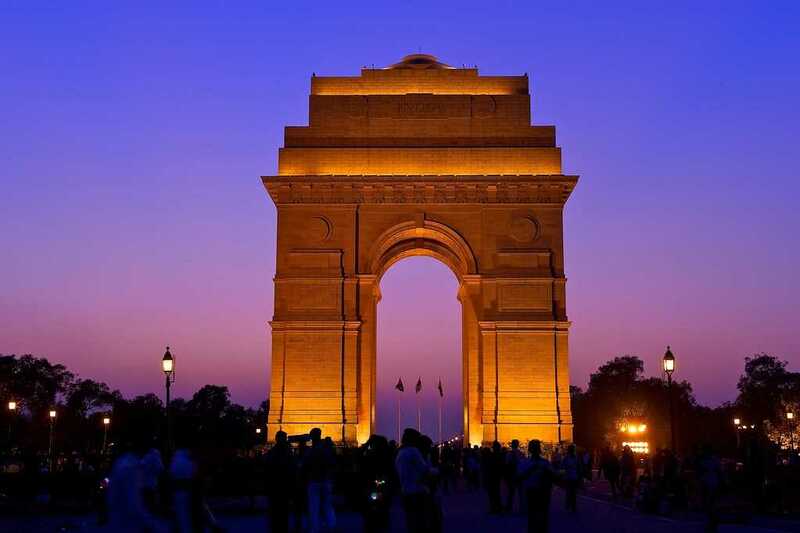 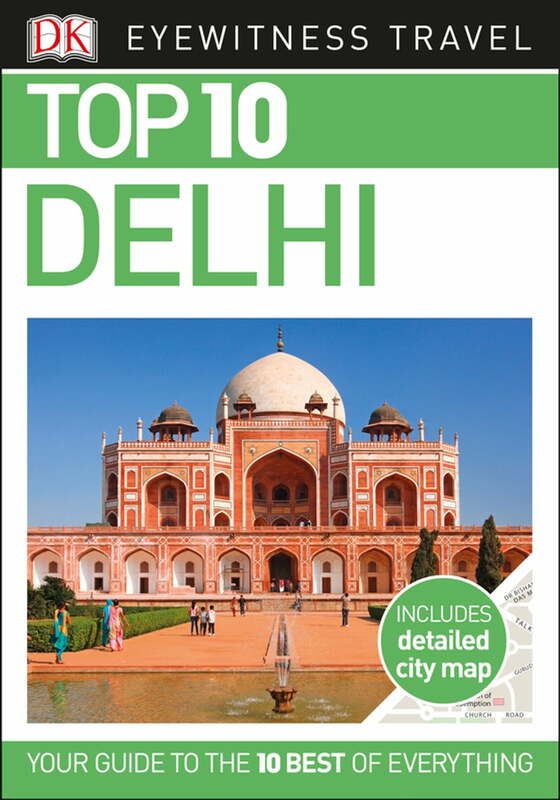 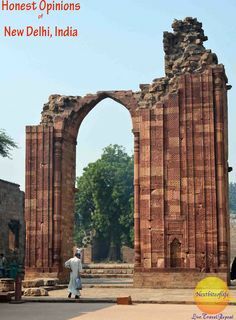 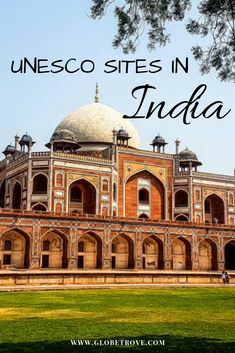 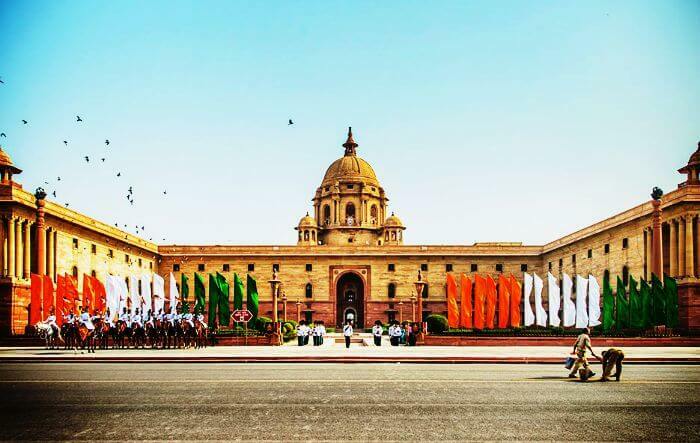 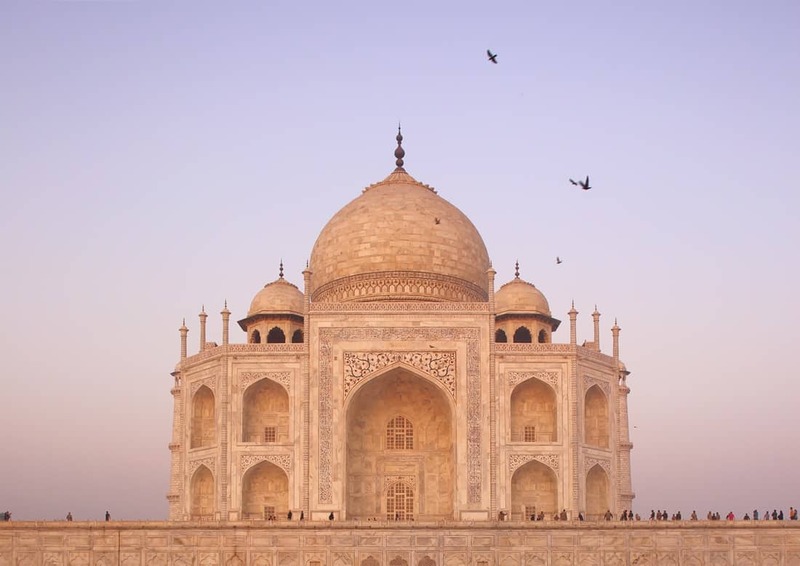 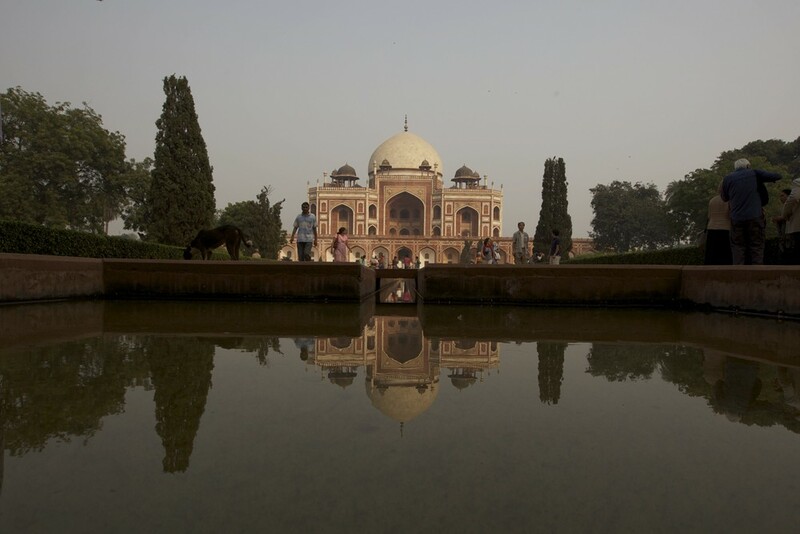 ... city such as Delhi, it felt incredibly serene. 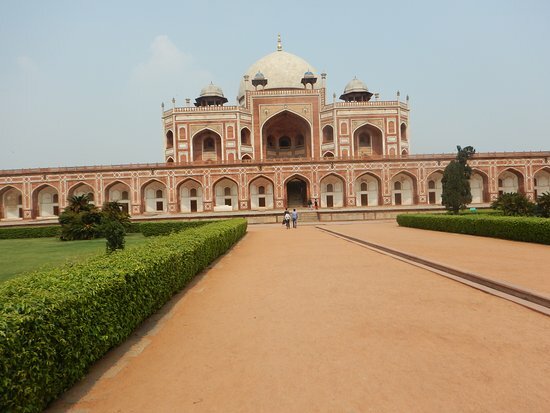 It was very easy to take photos with no one in sight just by walking round to another side of the tomb. 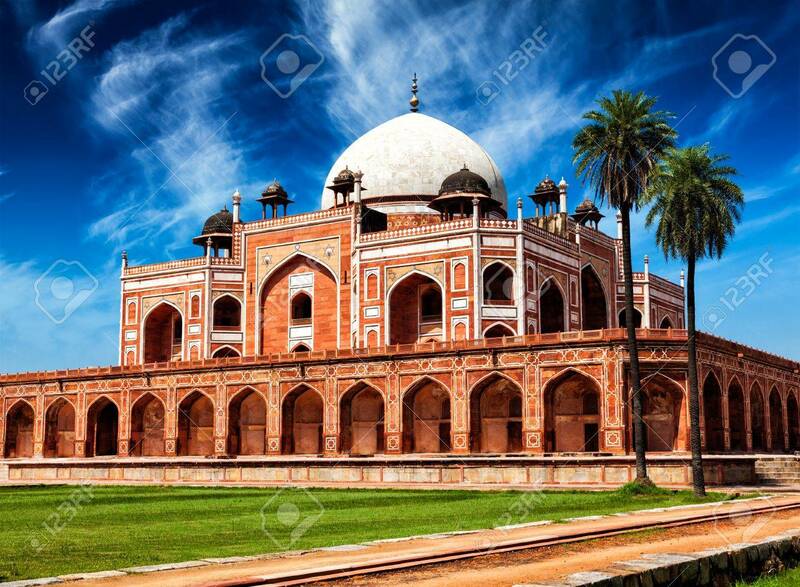 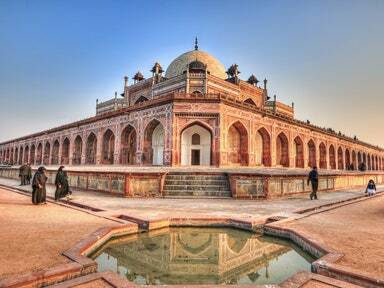 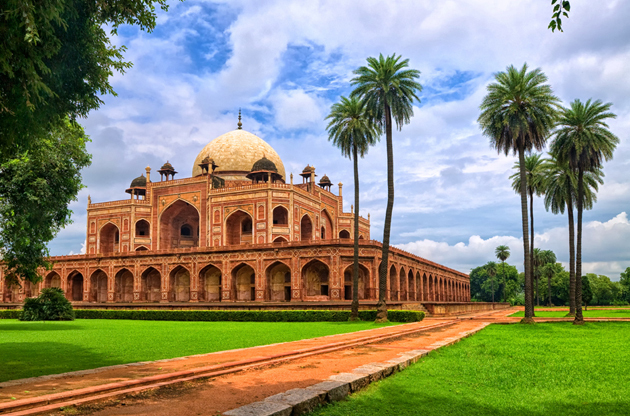 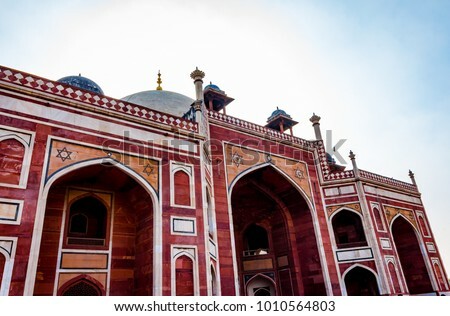 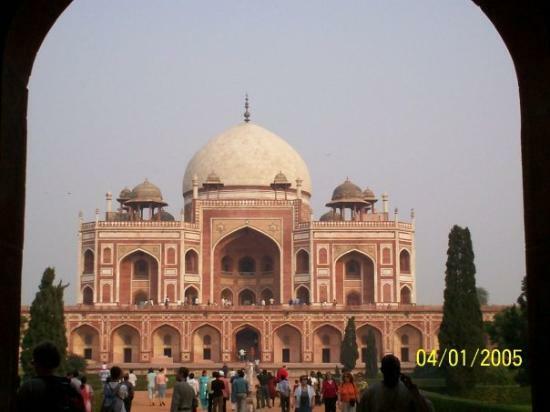 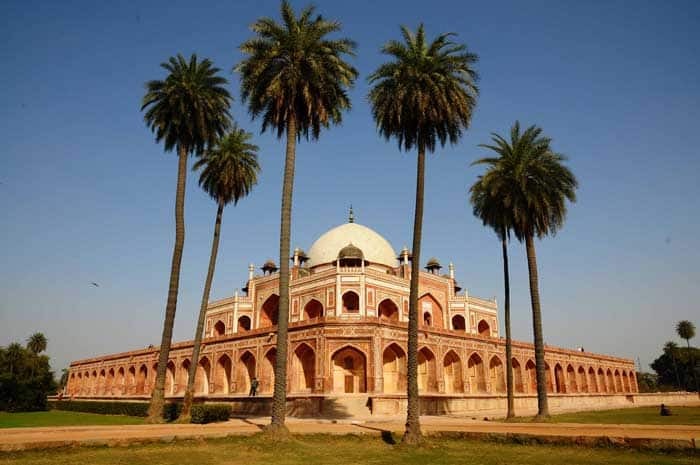 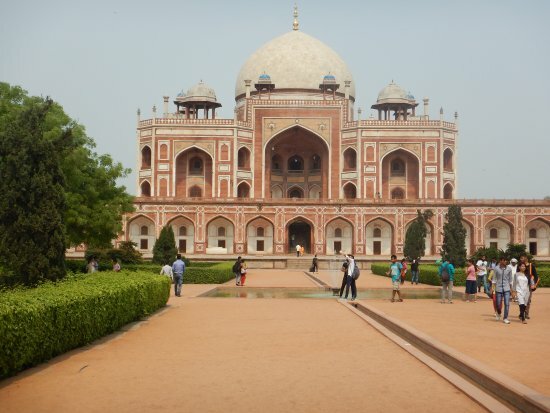 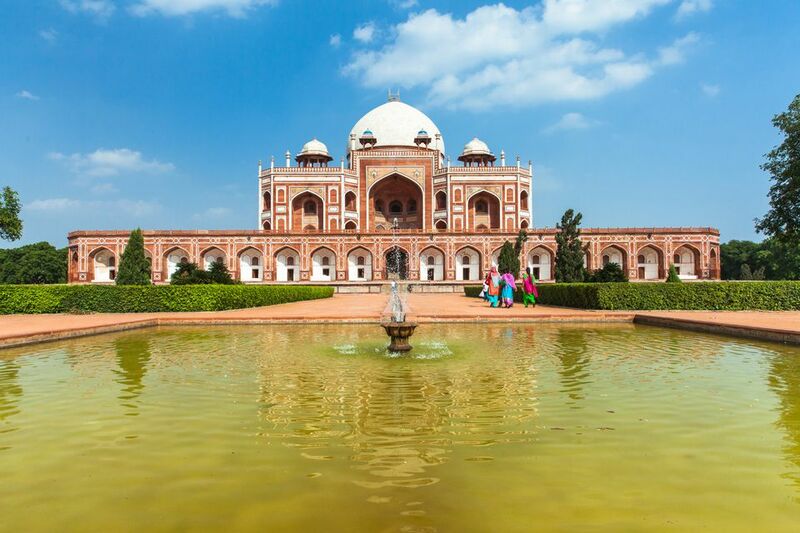 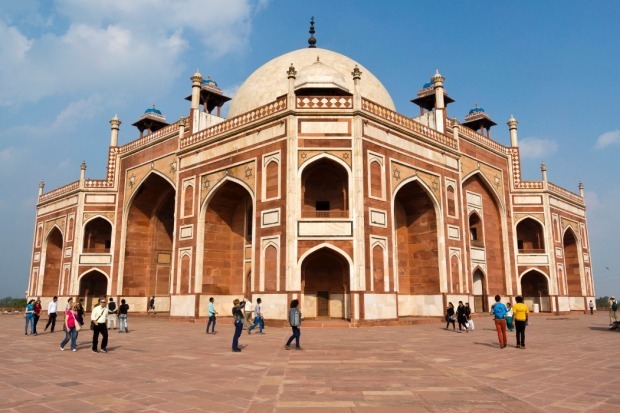 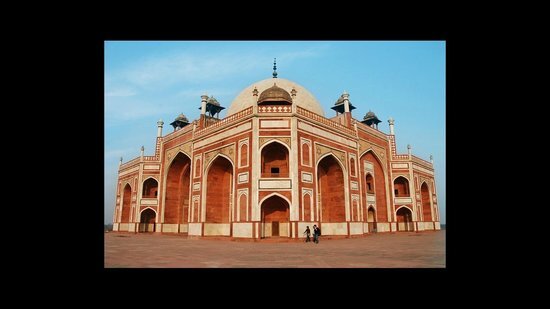 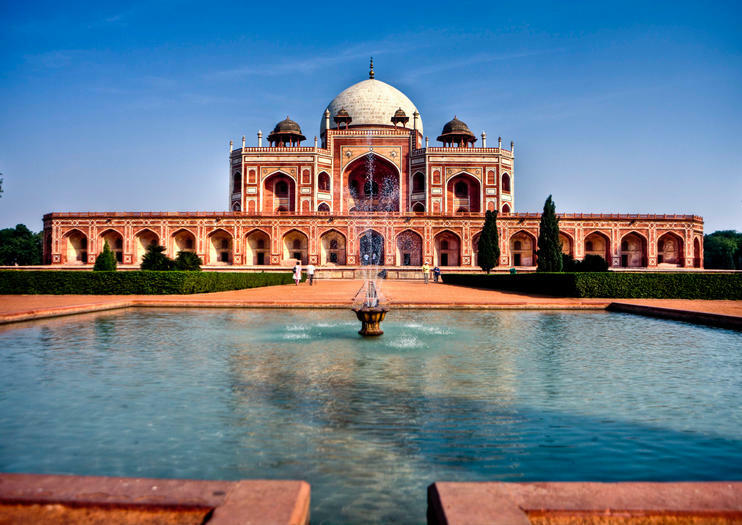 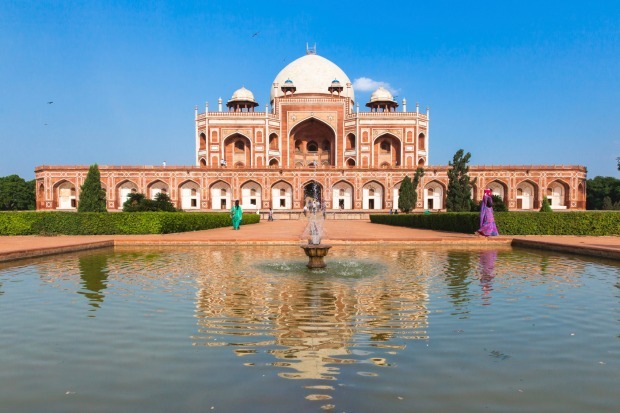 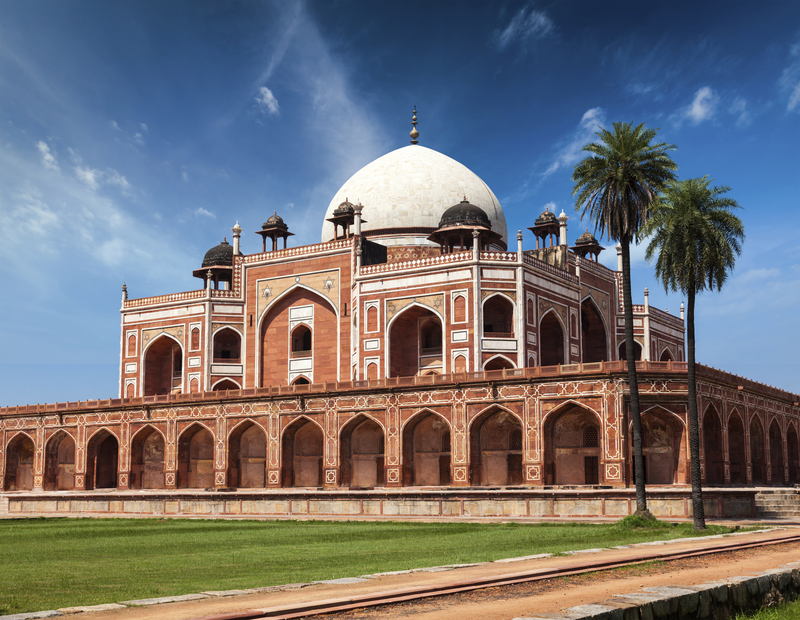 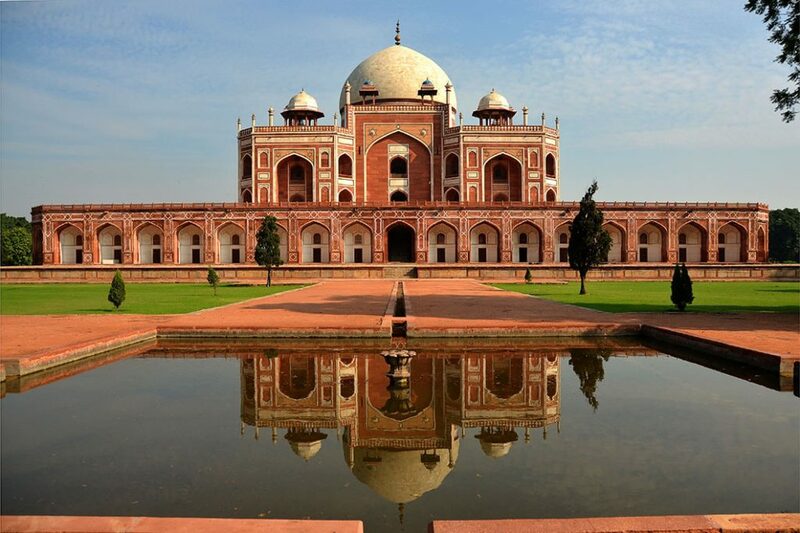 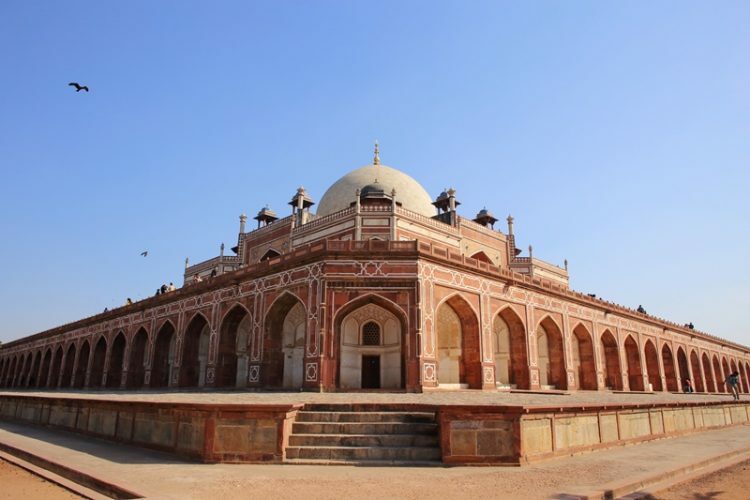 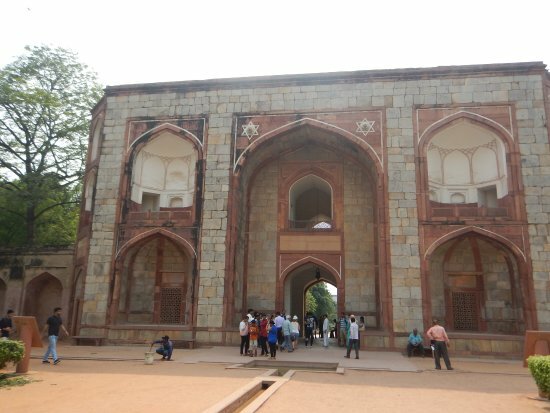 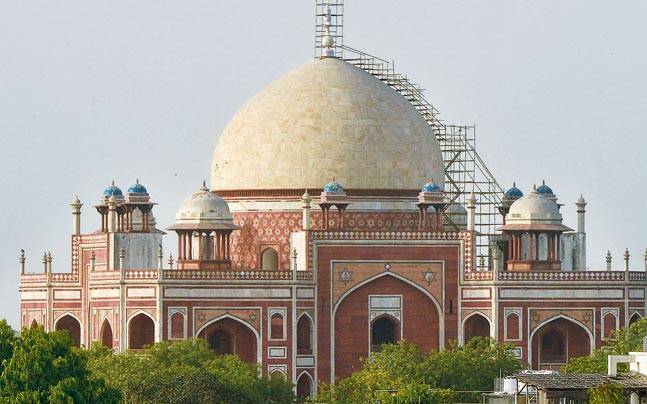 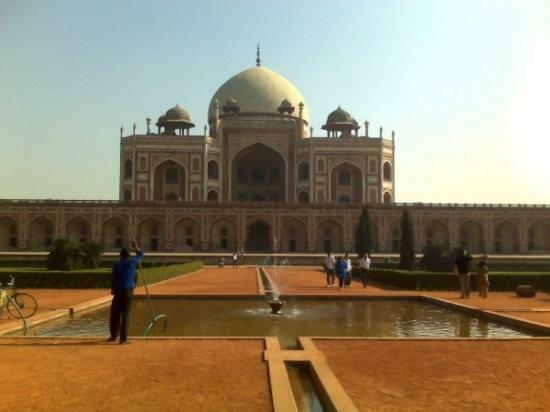 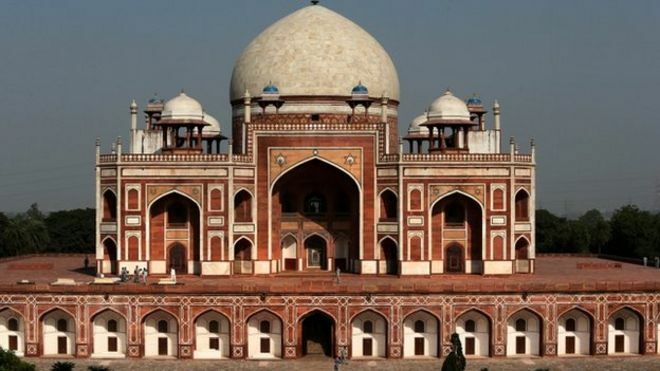 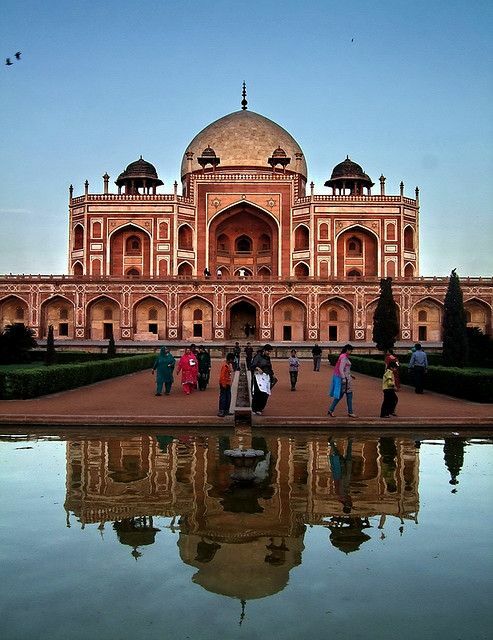 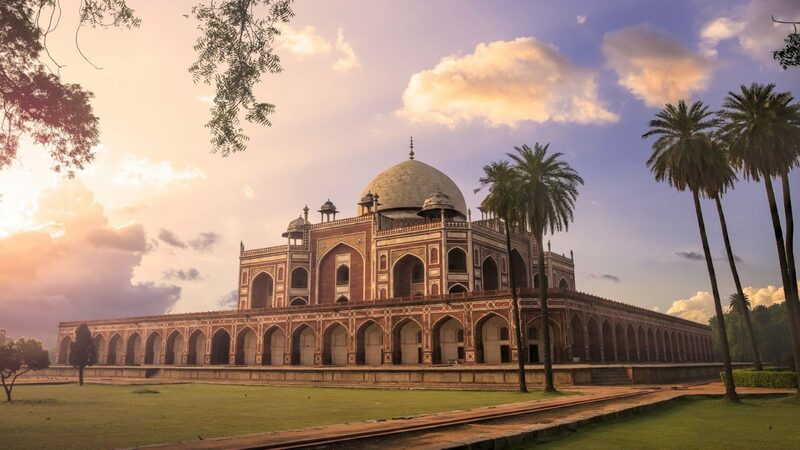 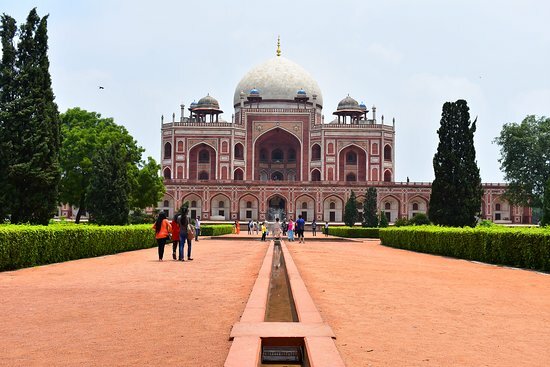 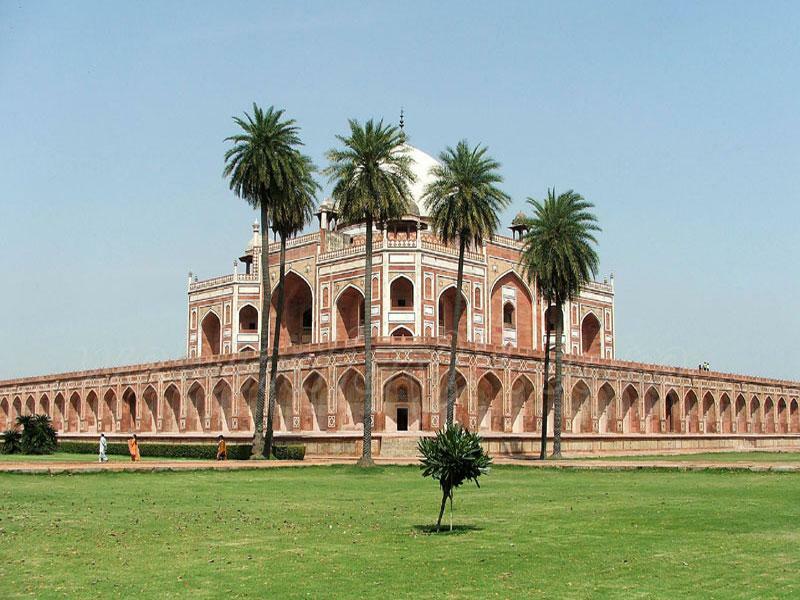 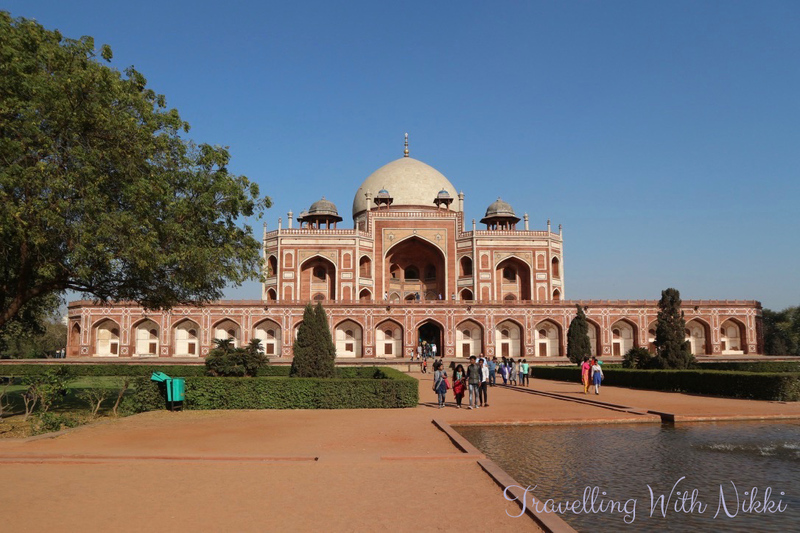 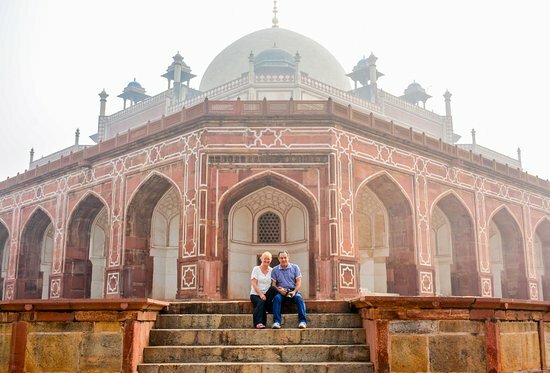 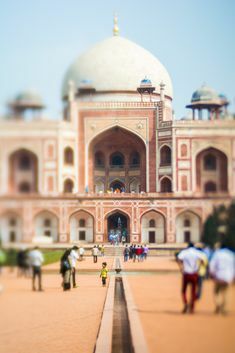 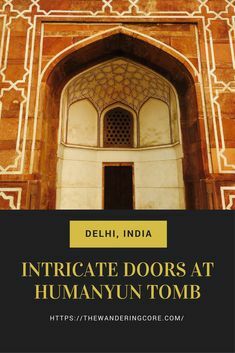 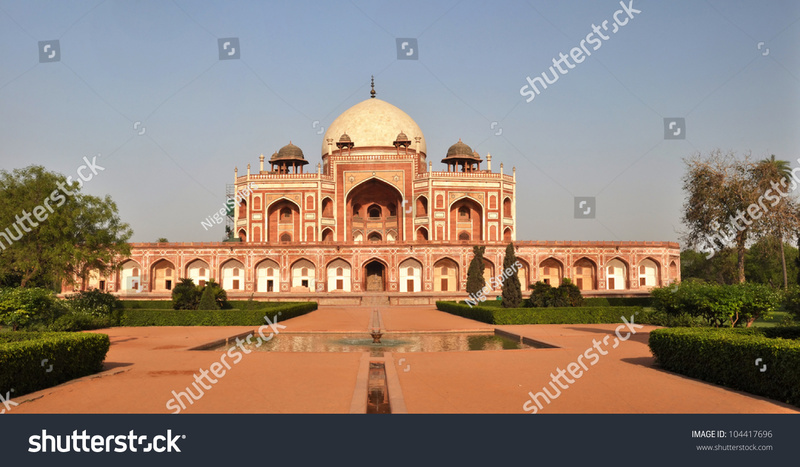 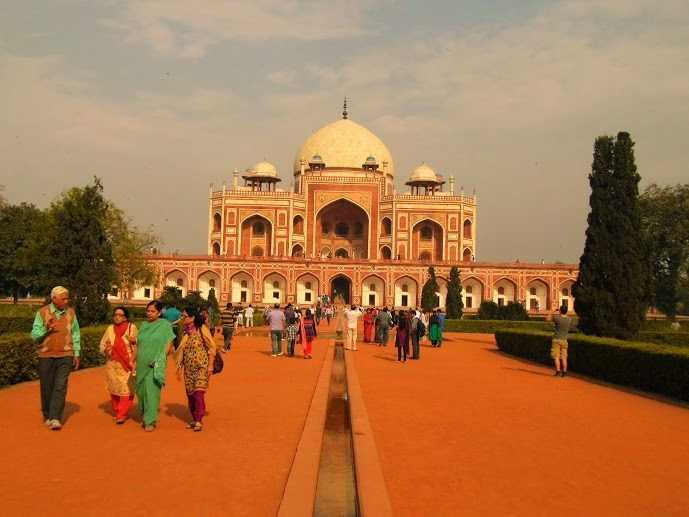 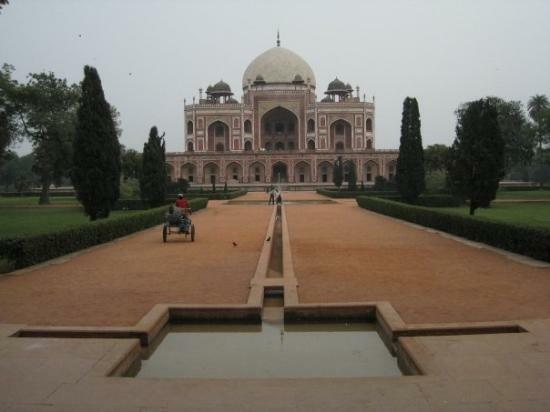 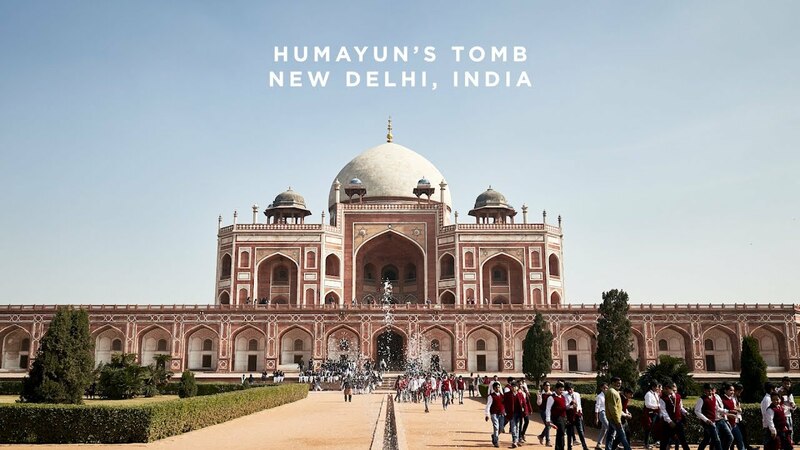 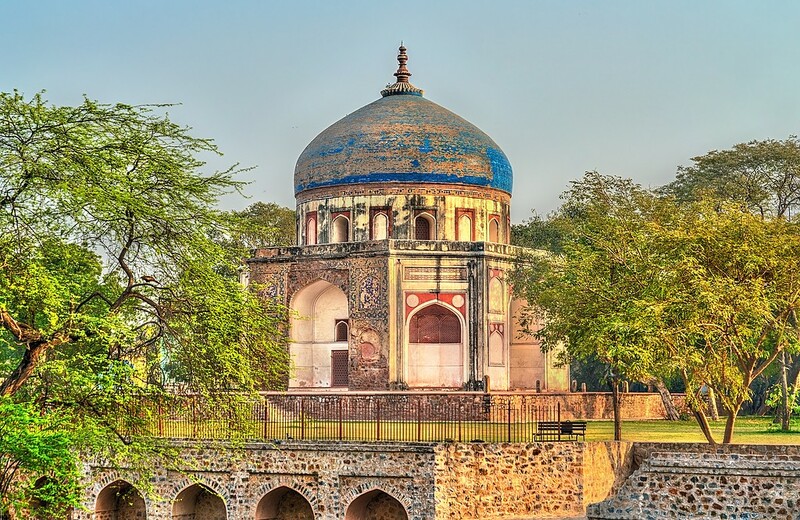 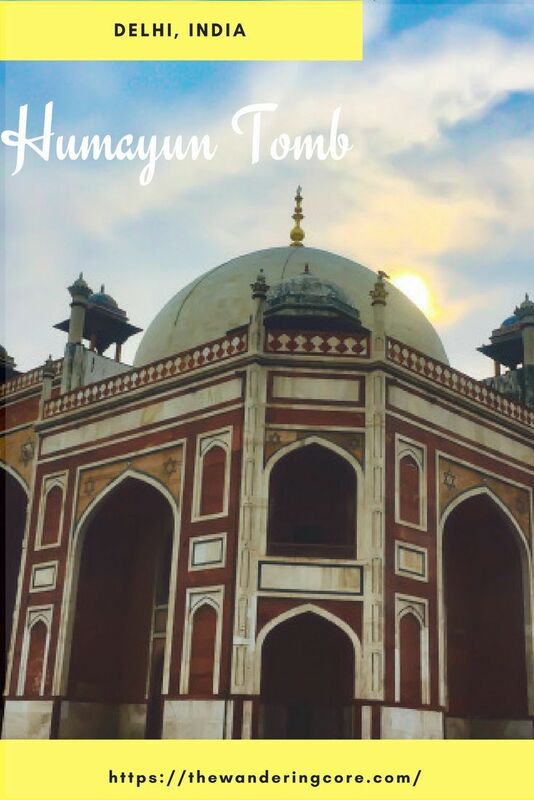 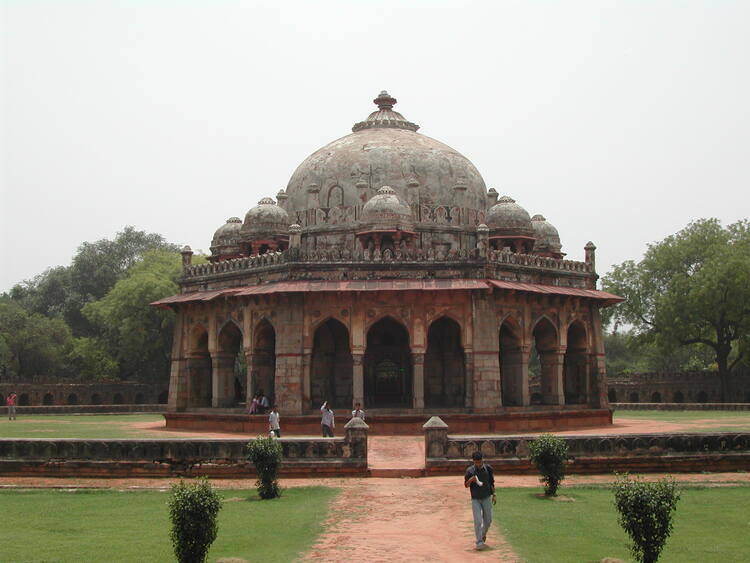 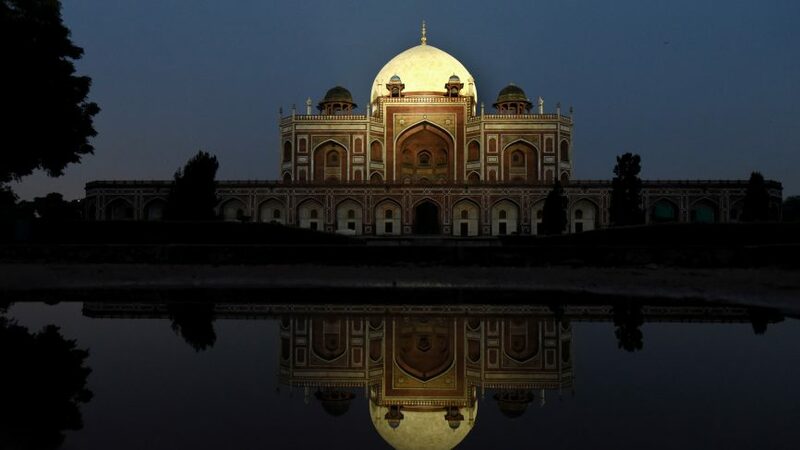 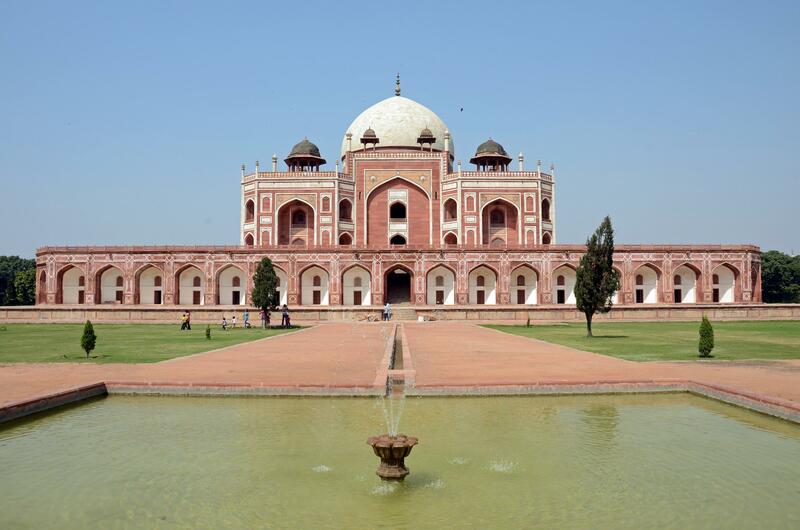 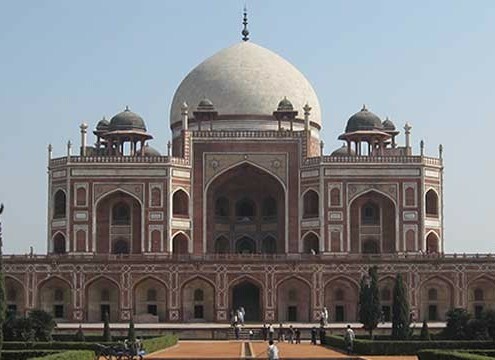 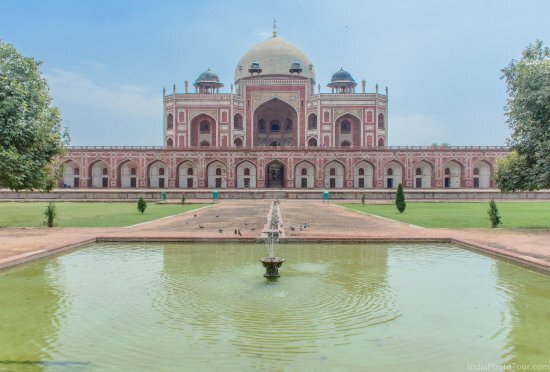 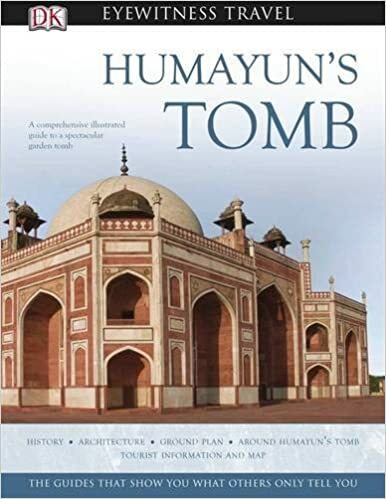 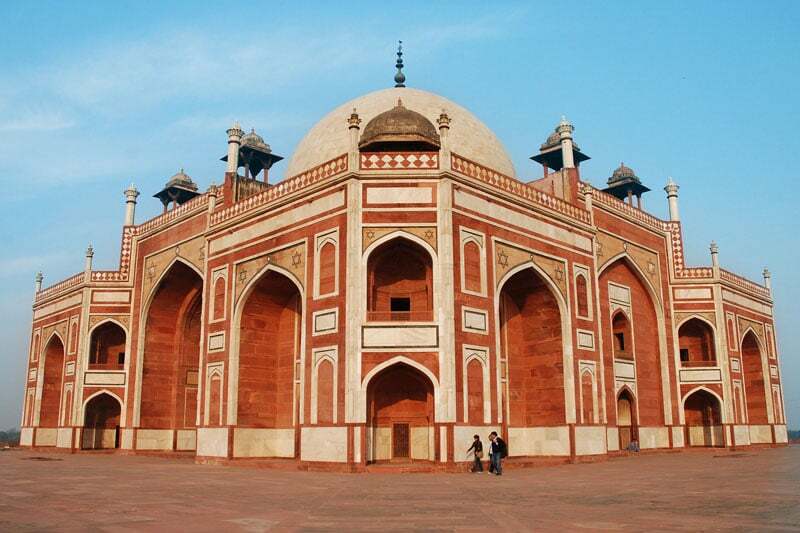 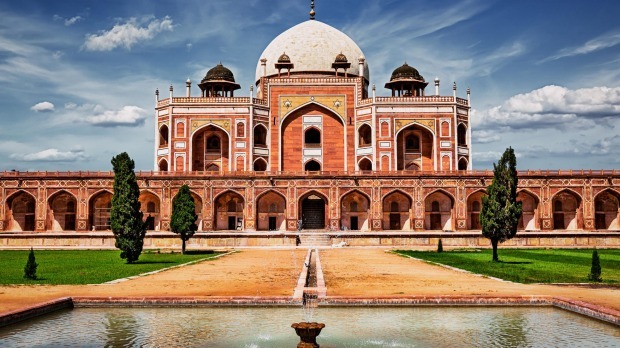 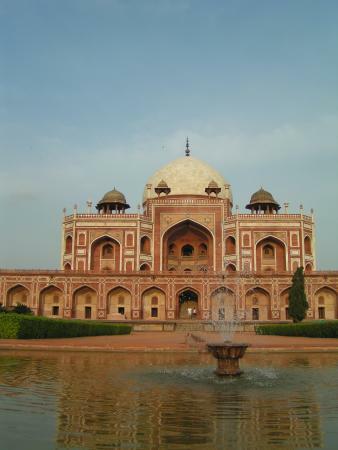 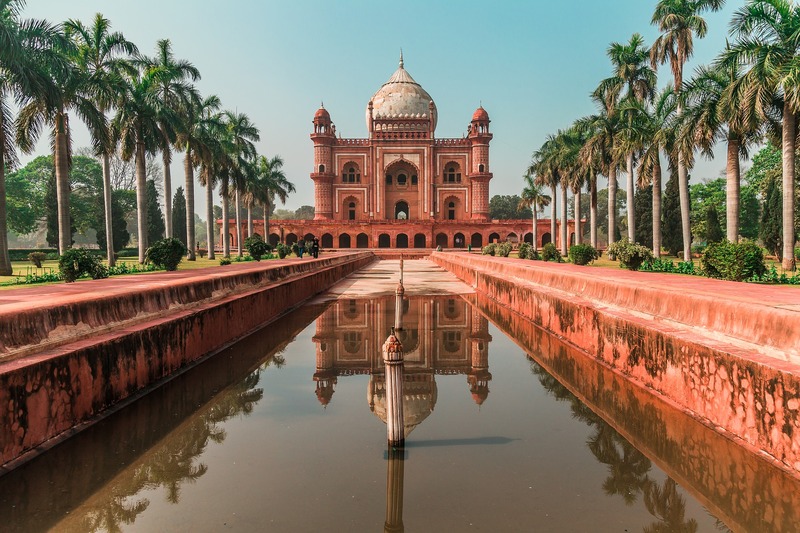 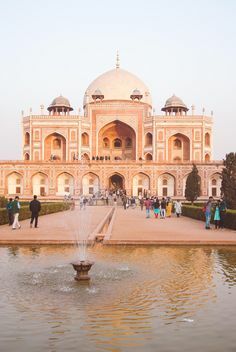 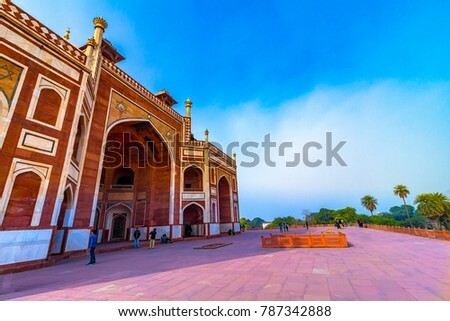 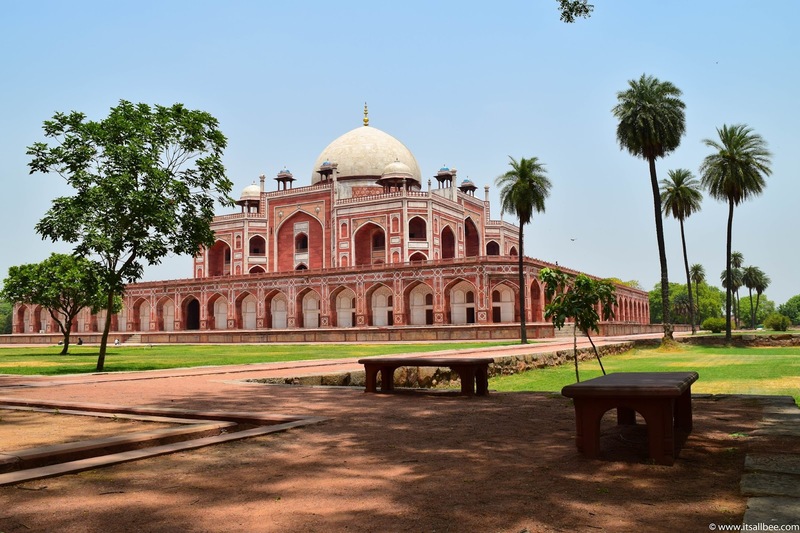 Humayun's Tomb In New Delhi - India. 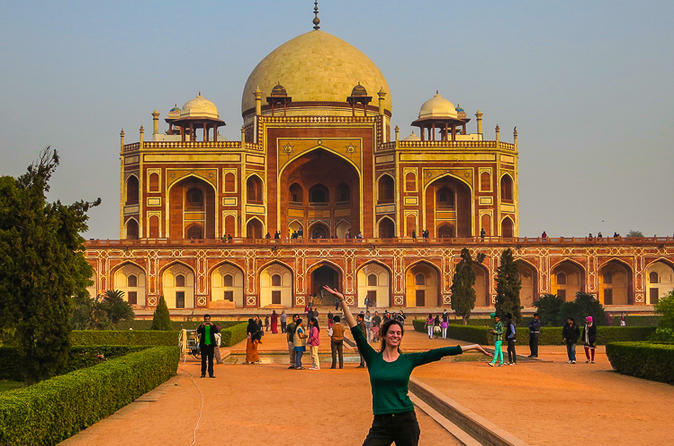 Photo by Bianca -www.itsallbee.